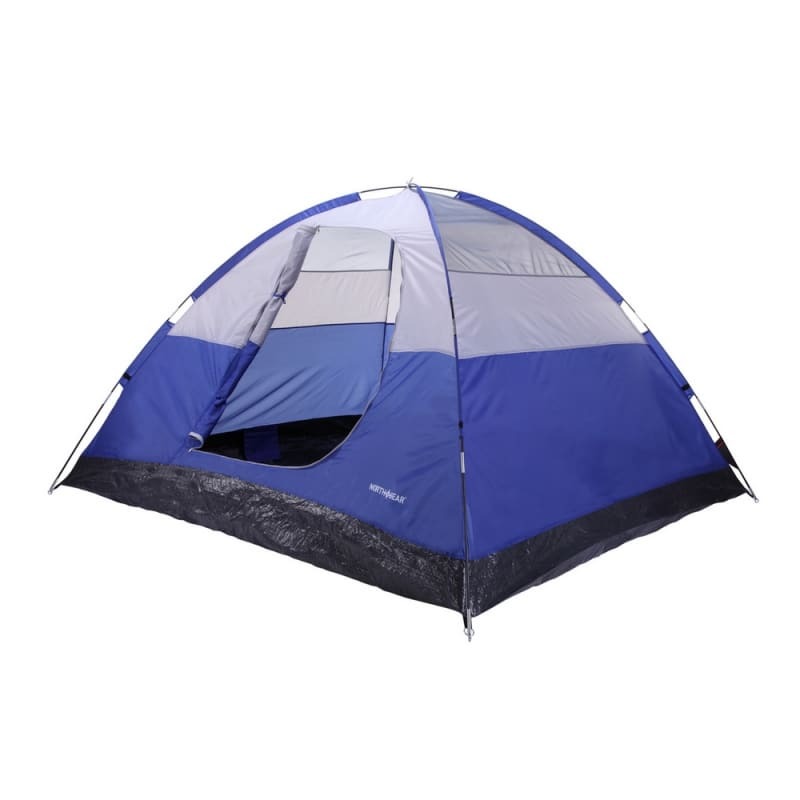 Prepare for your next adventure with a North Gear four-person tent. 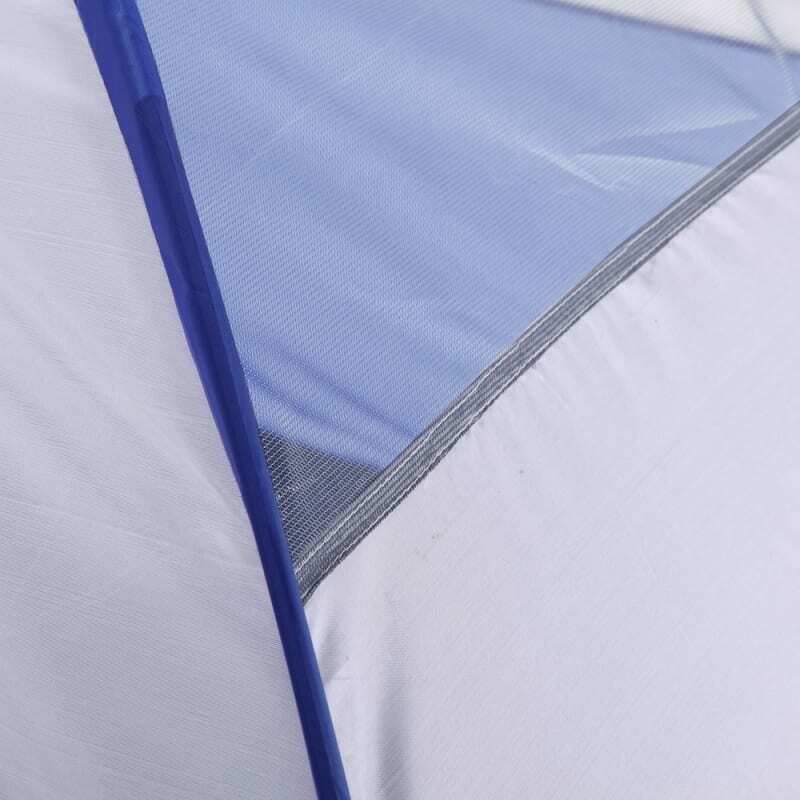 Outside there’s a whole wide world to explore. 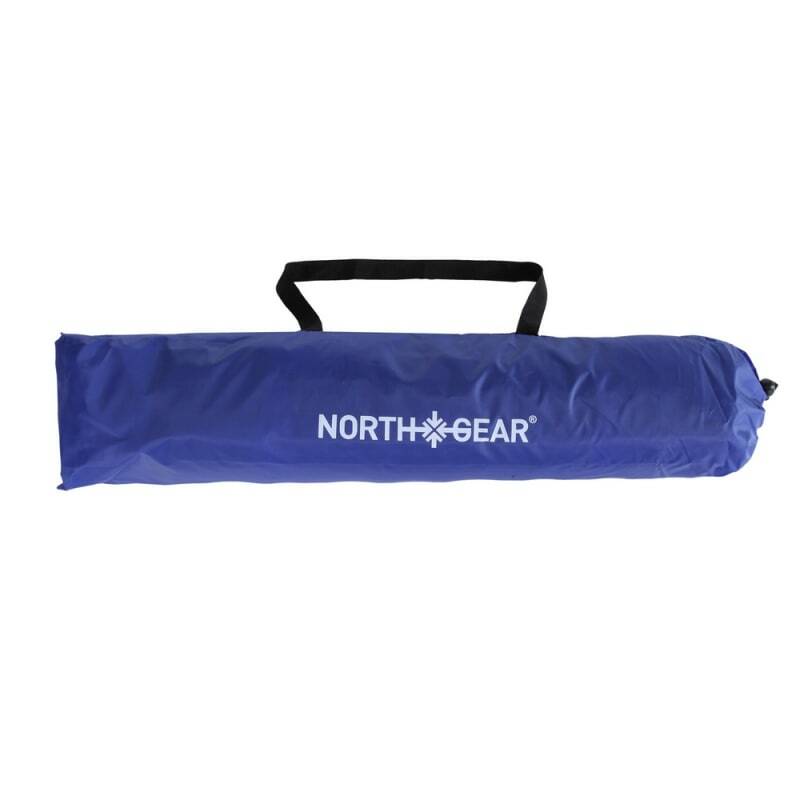 Start your adventure with a North Gear tent that will give you a safe base for your camping trips. 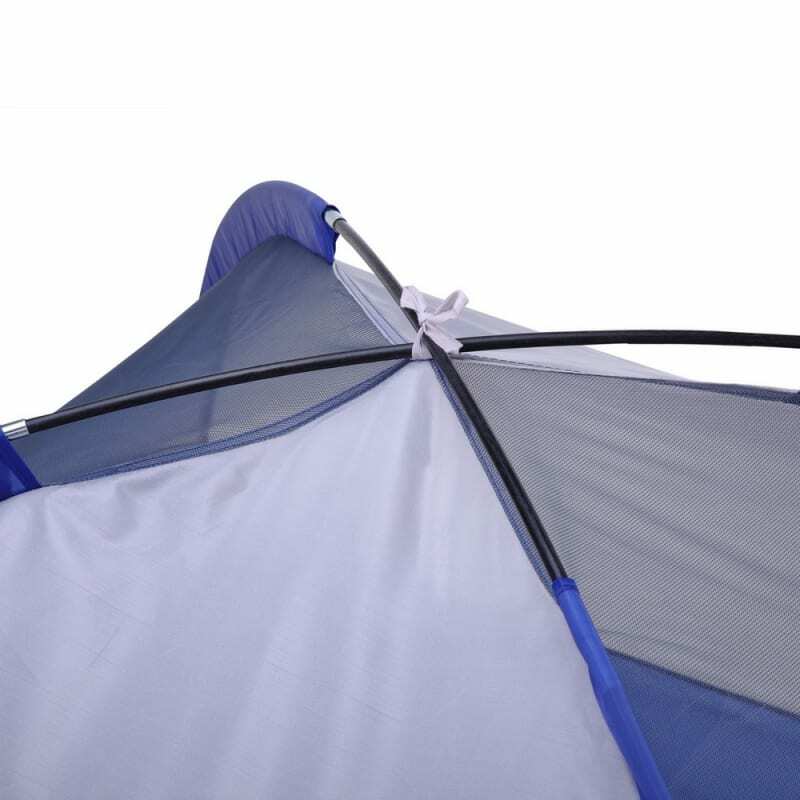 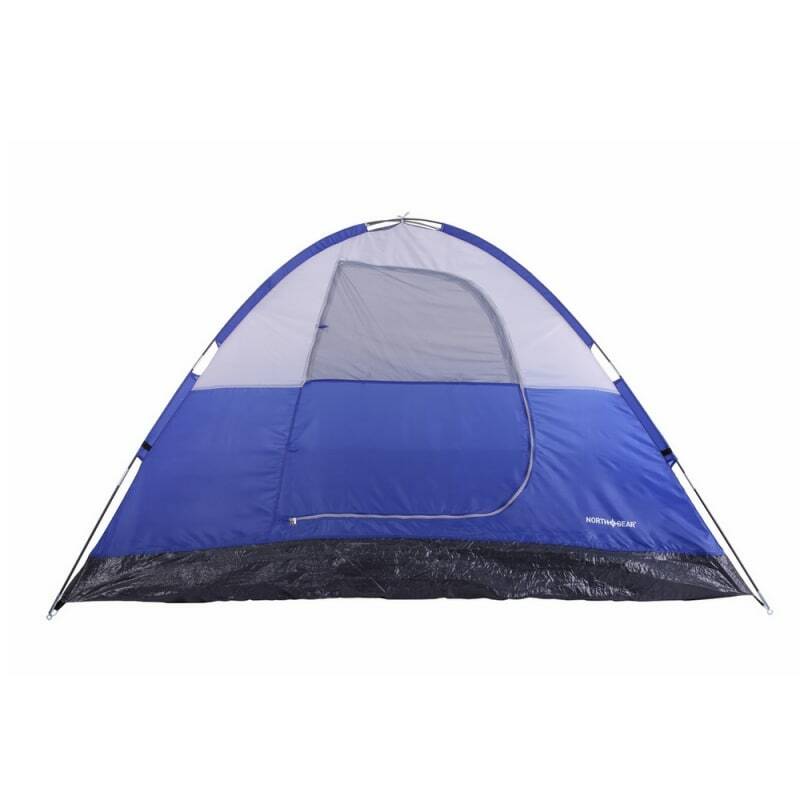 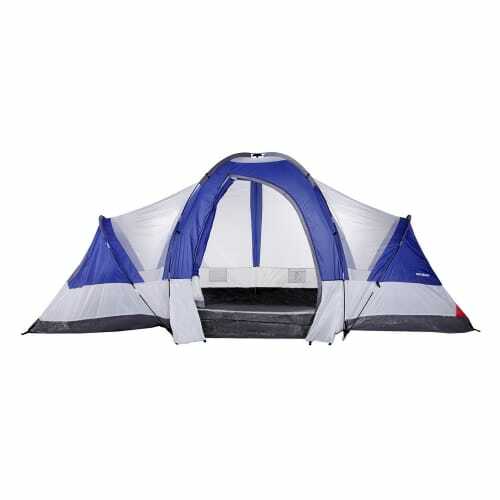 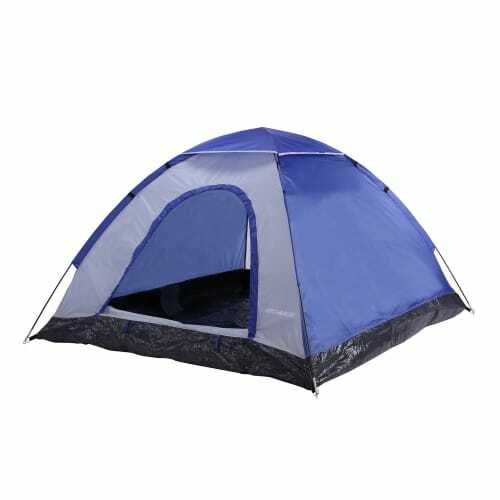 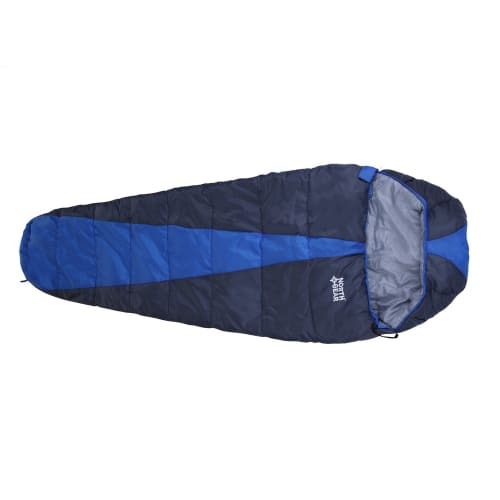 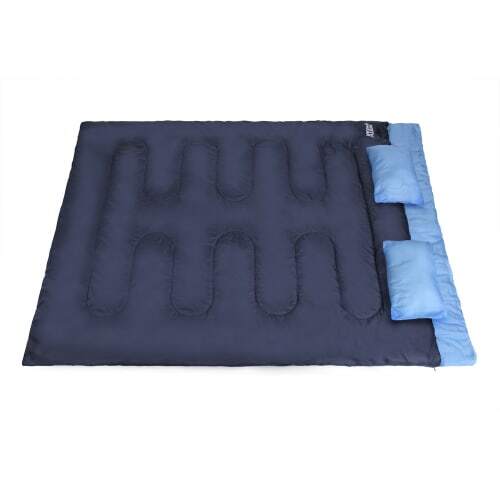 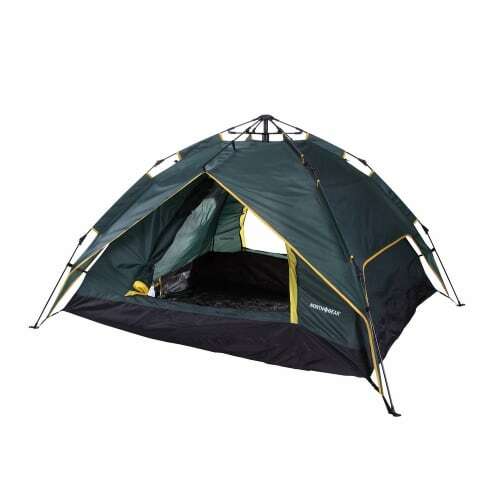 Four people can sleep under this tent that excels at keeping out moisture, from the 190T polyester roof to the PE water resistant base. 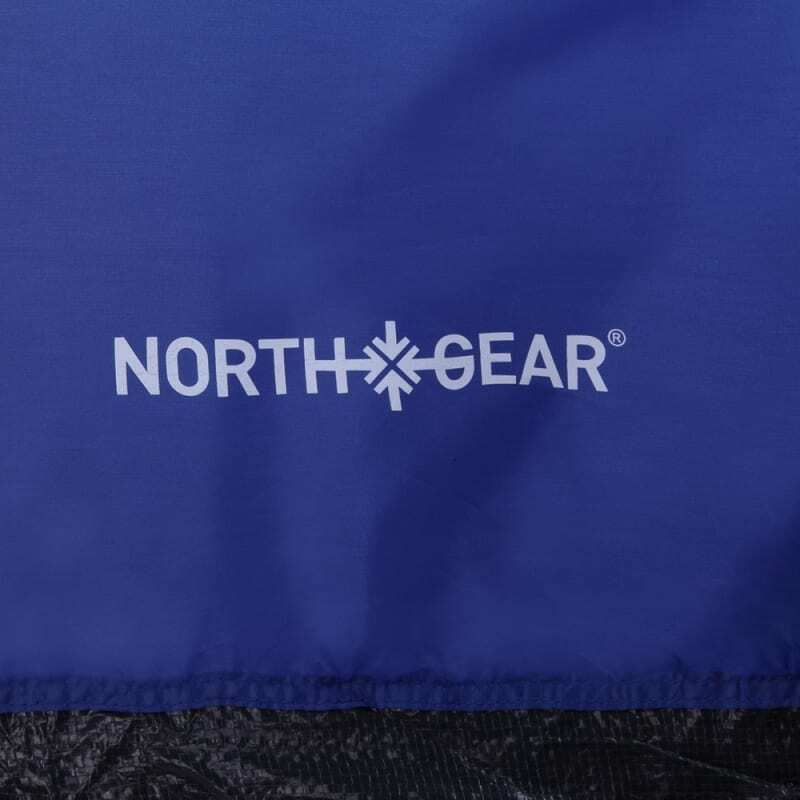 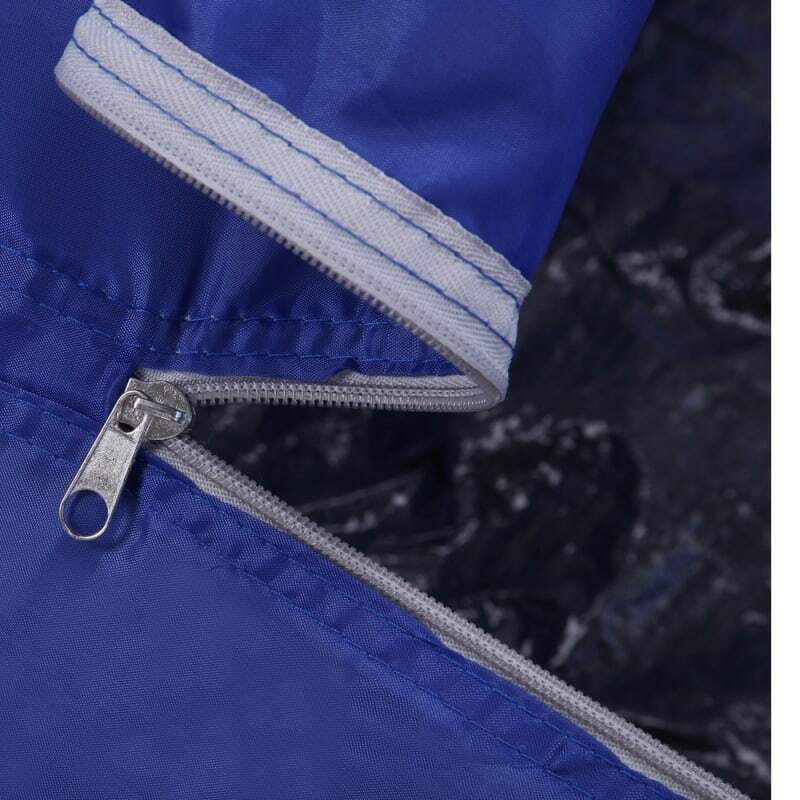 North Gear has included fiberglass to prevent wind from blowing the whole thing down. 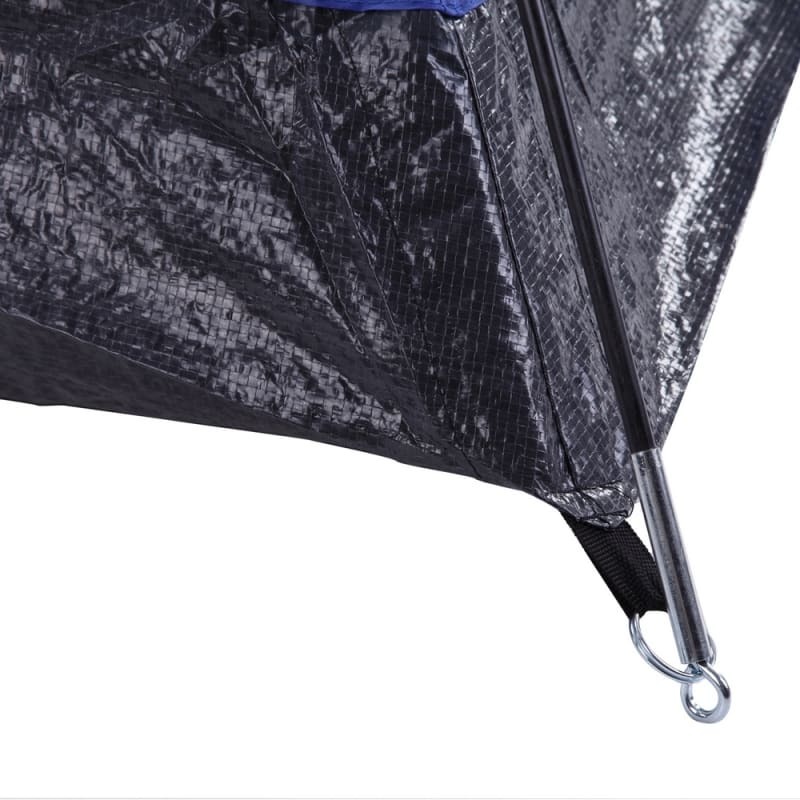 On the comfort side, North Gear has included a lantern hook, organizer pockets for storage, and mosquito mesh for insect protection. 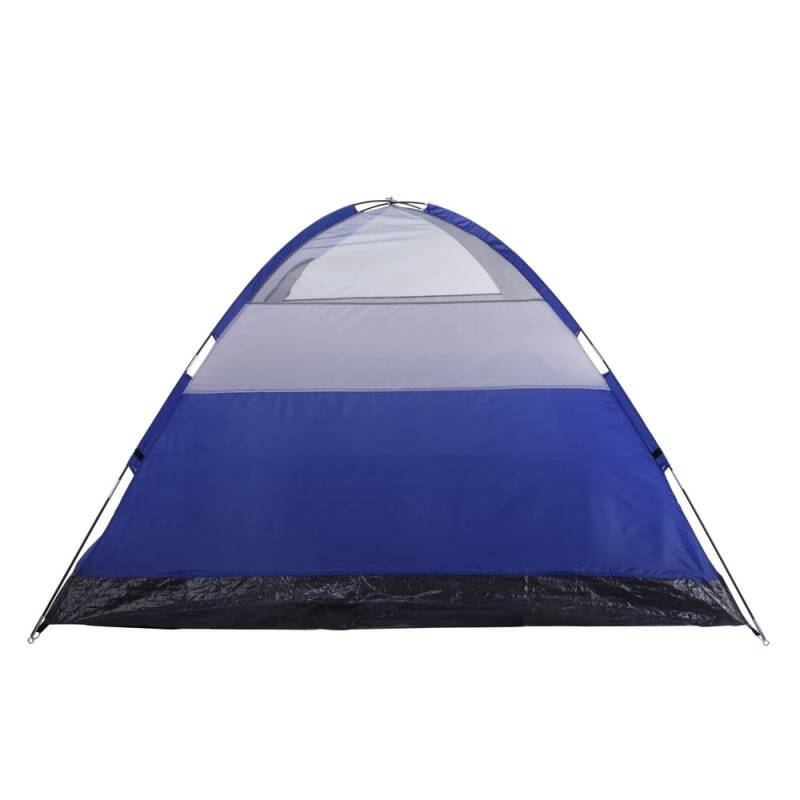 Set Up Size: 96.5" x 84.3" x 54"